If you're like those of us at VistaVapors, residing in the frozen tundra of the north, you're used to dealing with the woes of the cold. Unfortunately, those woes are present for nearly half the year, but our resilience (and the promise of incredible summers) keeps us here in the great state of Minnesota. 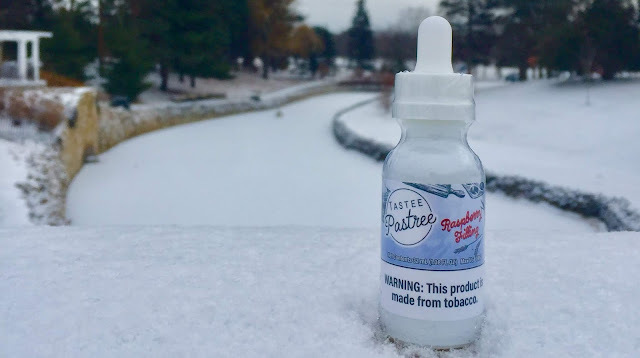 Throughout the winter, it's inevitable that there will be times where your vape or your e juice get colder than they probably should, but if you manage to take the right steps to take care of it, the longevity and effectiveness of your device will not diminish in spite of the wintery conditions. In today's blog, we'll cover the steps we take to make sure our vapes don't suffer from the cold, and how you can prepare yourself for the inevitable moment when the cold creeps in when you're least prepared! Understandably, there will be times when you just cannot have your vape on your person or in a secure and warm place, but when possible, the best way to care for your batteries and coils is to make sure that your vape stays at room temperature at the very least. One of the easiest ways to ensure this is to keep your vape in your coat pocket when you go places that you don't want to keep your vape in the pocket of your pants or in your purse. If you're worried about juice spilling or something like that, you can always bring a "quart"-sized baggie to keep your stuff in while you leave them in your pocket. This way, if anything happens to spill, you won't be left with stains and the smell of your juice in your coat! Also, it helps to keep a travel-sized pack of tissues on your person so if there is some sort of spillage, you can wipe things off easily and won't have juice all over your hands. If you are stuck leaving your vape in your car or somewhere that won't stay warm while you're busy, make sure to allow it the time to warm up before you begin using it again. The cold temperatures will put unnecessary stress on your batteries and may significantly diminish the overall life of the cells in the long run. Additionally, when your tank gets cold, and the vape juice inside it does too, you run the risk that the coils won't be able to wick properly if you're using your vape. 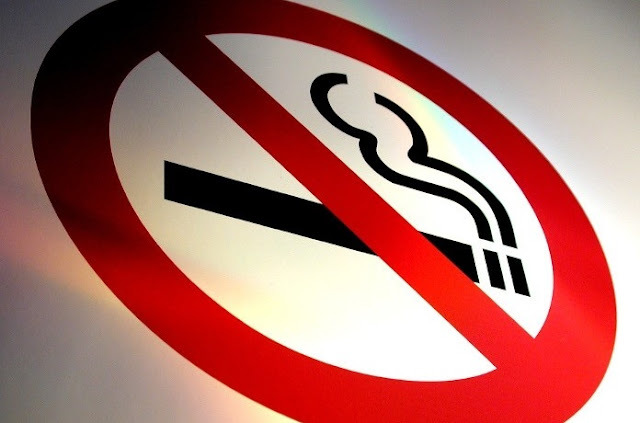 This can, obviously, cause the coils to burn out faster and also can cause the cotton to collapse in the coils which can shorten their life as well. Cold vape juice becomes extremely viscous, meaning it doesn't "flow" as well as it does when it's at room temperature or warmer. This can cause major issues with wicking and can also cause problems for the glass in your tank. On top of that, the cold can cause some minor separation of the ingredients in your vape juice, which can make it taste bad and also cause some issues with the potency of the nicotine throughout the bottle. One pretty simple method to warm up your juice and avoid these issues is to just sit on the bottle when you get it back in your possession. It's going to feel weird, and you might get some odd looks, but it will certainly help the bottle and the vape juice to warm up faster than it would if you just left it sitting in your cup holder or on the seat. Another step you can take is to put the bottle up by your defrost vents for a few minutes to get some warm air on it. Remember to remove it after a few minutes so you don't risk damaging the bottle, but this is a quick-and-easy way to make sure it's taken care of. If you are unable to maintain your vape at room temperature, one way to make sure you don't put that unnecessary stress on your batteries when you get it back into your hand is to trade out the batteries for the warm spares you kept in your pocket. 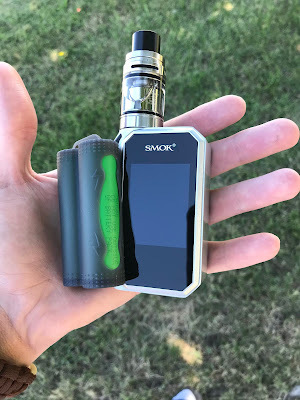 Batteries are generally a lot smaller than your mod and are easier to keep in your pocket than a full kit. Once you trade out those cold batteries and let your tank warm up, your vape will function as usual and you also won't have to worry about stressing the warmer batteries! Put those chilly batteries in the case and back into your pocket where they can have the chance to warm up, and before you know it everything will be back to appropriate vaping temperature. This may seem like a relatively short list, but that's because outside of just staying indoors, there's not a ton you can do to avoid your vape getting too cold. Fortunately, if you follow one or all of these strategies, you can at least manage to take the best care possible of your vape kit and will inevitably extend the overall life of your cherished device! The Best Tobacco Flavors at VistaVapors! The Best Mix Your Own Recipes at VistaVapors!